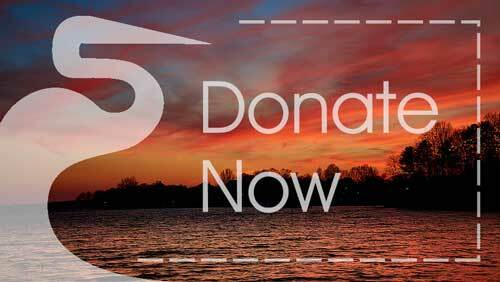 Protecting all 225 miles of the Catawba-Wateree basin is the fundamental work of Catawba Riverkeeper. 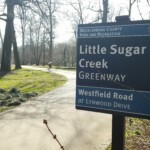 The challenge of this effort has been demonstrated repeatedly as the Catawba River has been named the most endangered river in the United States (American Rivers 2008) and the third most endangered in the Southeast United States (Southern Environmental Law Center 2012). 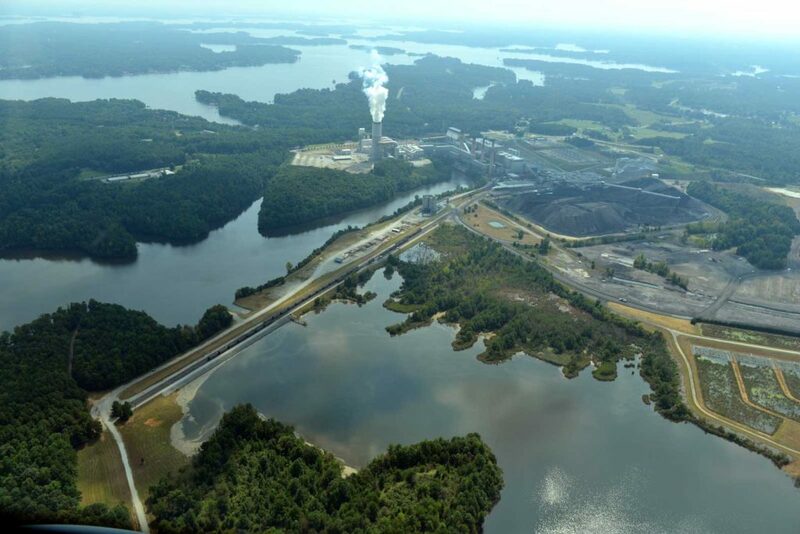 This doesn’t mean the Catawba ranks among the most polluted rivers in the United States, though there are currently more than 460 Permitted Discharges (legal point source water pollution) and countless unpermitted sources of pollution. Rather, these standings show the Catawba as a river threatened by trends of development, use, and poor water management. The disparity of the issues facing the river are as diverse as power generation by nuclear and coal sources to an increasing number of commercial concentrated animal feeding operations. With the support of our members and volunteers, CRF works every day to protect this valuable resource by protecting against these threats. No longer is drought simply rain scarcity. It is rain scarcity combined with population growth. We can’t control the weather, but we can control the impact of drought by using water more efficiently. 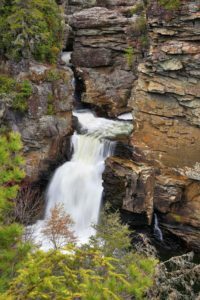 Each year, millions of gallons of raw sewage spill into the Catawba-Wateree River from flooded municipal systems or septic system overflow. CRF monitors spills and works with municipalities to identify problem areas in the basin. See where there have been SSOs near you so that the next time it rains, you can check on a lift station or manhole to see if the problem has truly been fixed. 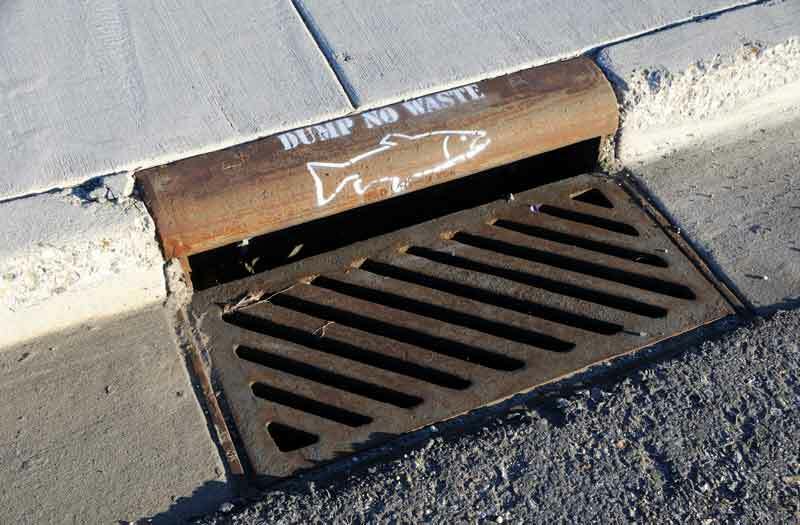 If it hasn't, you can report it and very directly help stop the flow of bacteria, nutrients, pharmaceuticals, industrial chemicals and more into our waterways. Wastewater treatment plants take raw sewage and remove contaminants to get water that meets government standards. Over half of the remaining sludge is applied as a soil additive to agricultural lands in rural areas. 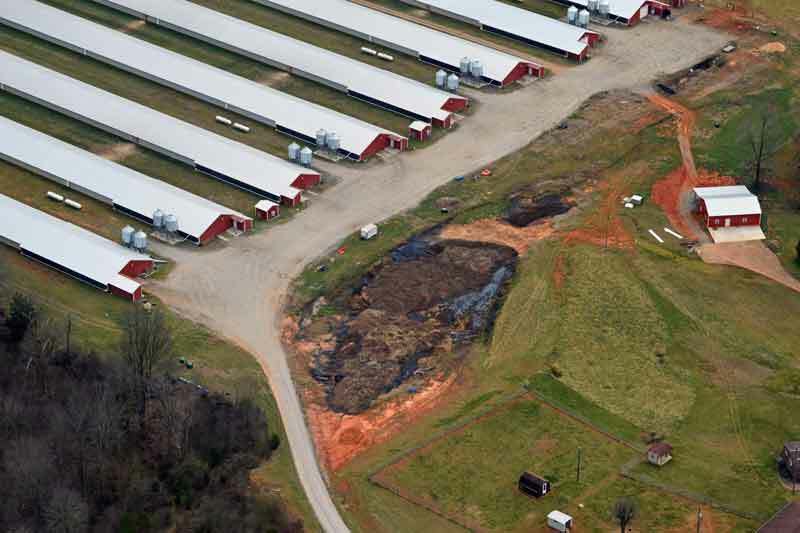 Land application of sewage sludge, also known as "biosolids," is being marketed to farmers as safe and free fertilizer. In reality, biosolids are a complex stew of ingredients including toxic industrial chemicals. 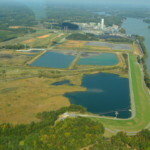 Land application of sludge disburses excess nutrients, chemicals and harmful bacteria over thousands of acres where it can run off into lakes and rivers. 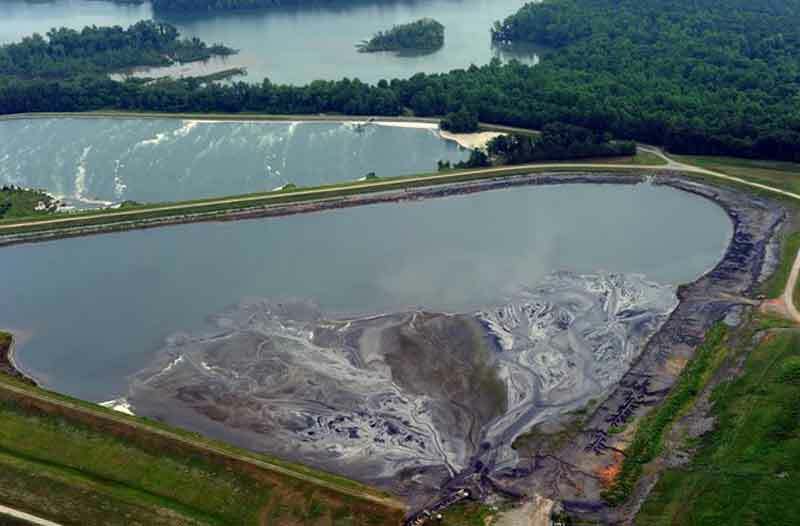 To learn more, read the Sludge in Our Waters report by Haw RIVERKEEPER® Elaine Chiosso and Catawba RIVERKEEPER® Sam Perkins, produced by Waterkeepers Carolina. Pharmaceutical flushing (disposing of pharmaceuticals down household drains) was once the recommended method of disposal for prescription drugs. In recent years however, we have found traces of chemicals from pharmaceuticals in our water. Pharmaceutical flushing pollutes waterways and is a risk to human health. Instead of flushing old medicines down household drains, dispose of them in drop boxes and operation medicine drop take-back events.